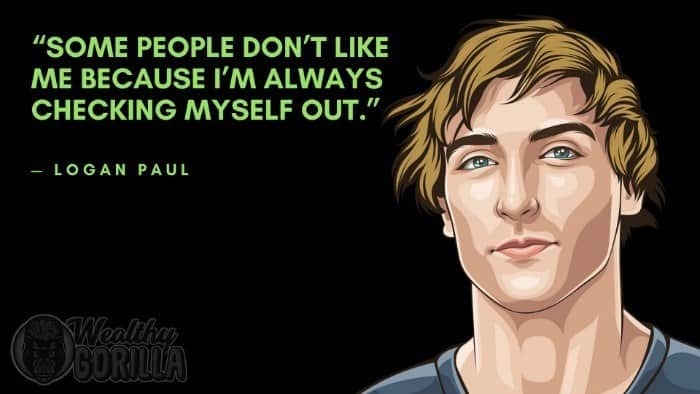 Logan Paul is an American YouTube superstar, vlogger, producer and entrepreneur. He rose to fame through the Vine platform, and from there went on to become a successful YouTube personality. As of 2019, Logan Paul’s net worth is $19 million at only 23 years old! He’s also just launched a fashion line, proving that this guy is going to be HUGE when he reaches his late 20’s. Logan Paul was born on the 1st April 1995, in Westlake, Ohio, and has one younger brother, Jake. Logan was only 10 years old when he first started creating videos; for a platform called Zoosh at the time. Paul was also heavily into sports in high school, being one of Westlake High School’s best performing football players. He also competed for the school in wrestling competitions. This guy had already put in a lot of hours to his future success whilst still in school. So much so, that his YouTube following was already of a decent size before graduating. He decided to attend Ohio University, but dropped out in 2014 to pursue a career in social media. 3 years later, we can all say his decision has paid off big time. Logan Paul first reached fame on the Vine platform, which has since shutdown. However, in 2014, his popularity on the platform had earned him over 3 million combined social media followers. 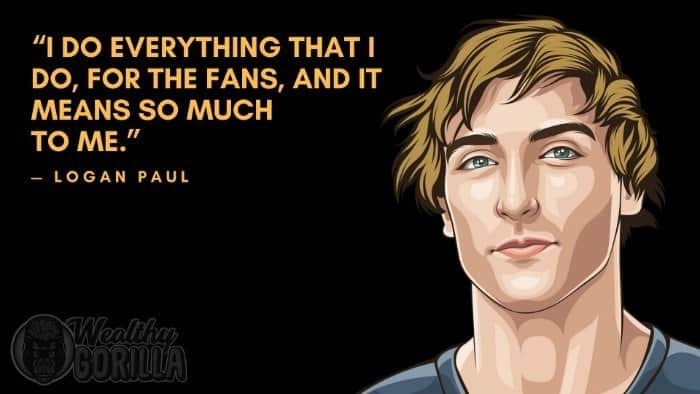 The smart move came when Logan began to push people to his social media channels, and start promoting content on Facebook, Instagram and YouTube. The Vine platform closed down, and if he hadn’t done this, he would have disappeared. His content continued to reach millions on other platforms, and his YouTube vlogs provided opportunities to collaborate with plenty of other stars; even the likes of Dwayne Johnson. Aside from social media, Logan has also dabbled in acting, with appearances in multiple TV series, such as Stitchers, and Law & Order. For a guy who’s worth $14 million at the age of 22, all through his own doing, there’s a lot of knowledge to be learnt from his experience. Have you noticed why Logan is so popular? There’s no hint of being fake whatsoever within his content. He’s able to express himself, and doesn’t care about showing the real him in front of camera. He dropped out of university to pursue social media. Not many people would be willing to make that decision. But, he did, and it paid off. A decision to pursue what you’re most interested in is never a bad decision. Logan was only 10 when he first began creating videos. This was a vital stage in achieving his success at such a young age. Without that experience throughout his teen years, he wouldn’t have been able to bring the level of quality he does to his videos today. 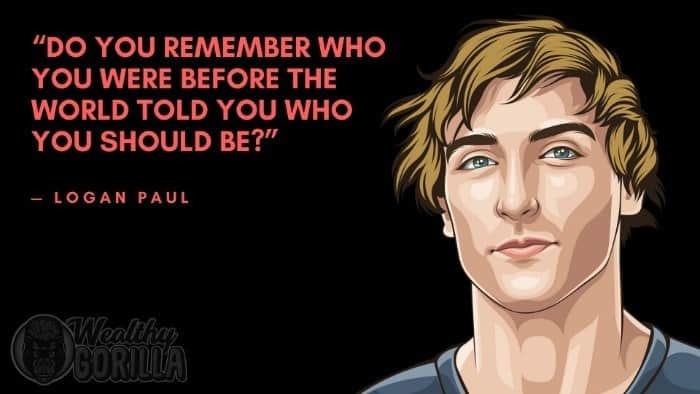 Logan Paul is part of the new generation of superstars and entrepreneurs. These guys up and coming today are a new breed of entrepreneurial success, and are definitely worth watching as technology continues to advance. 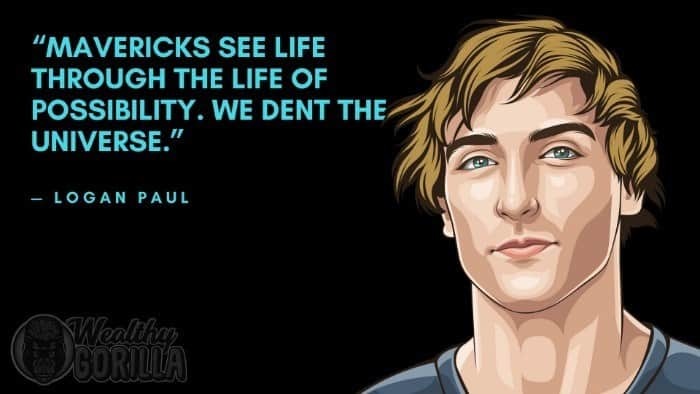 As of 2019, Logan Paul’s net worth is estimated to be $19 million. 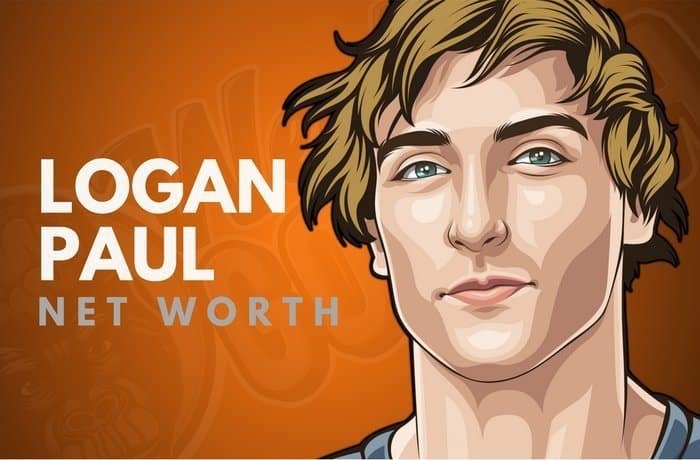 What do you think about Logan Paul’s net worth? Leave a comment below. Wow, Logan shows us what’s possible, very inspirational.